Hey, Siri: Which cars have fewest tech complaints? Rebecca Lindland found herself sitting in the cockpit of a new SUV yelling at the dashboard while driving on a sunny Wednesday afternoon. While voice recognition remains the top complaint among car owners these days, overall complaints about high-tech audio systems, entertainment, navigation and communication declined for the third year in a row, according to J.D. Power. “They love tech that works. Our studies show they want technology, but they want it to work seamlessly,” said Michelle Krebs, executive analyst at Autotrader. Consumers look not so much for great features as the absence of problems, like the simple ability to make a call through the vehicle or just show movies to the children in the back seat. Consumers surveyed after 90 days of ownership reported the fewest media technology problems with Ford, BMW, Kia and Porsche. And the Ford Mustang scored the best of all the top cars in every category. Analysts noted that Ford once was known for horrific technology problems that inspired the most complaints. 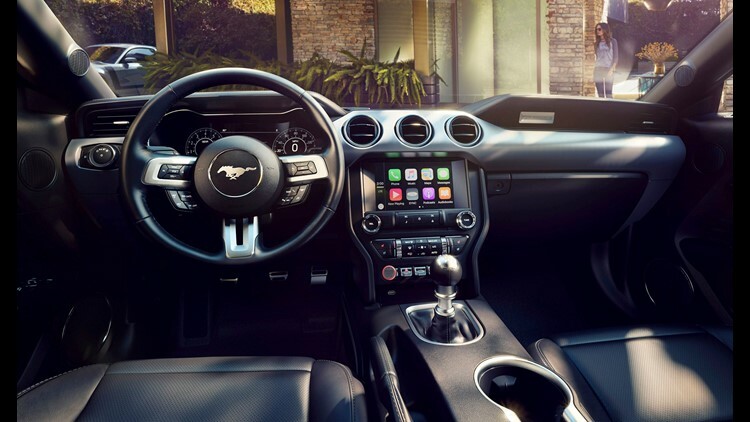 This year, the Dearborn, Michigan-based automaker received top marks from consumers – specifically for its Mustang, Ford Taurus and Lincoln Continental. 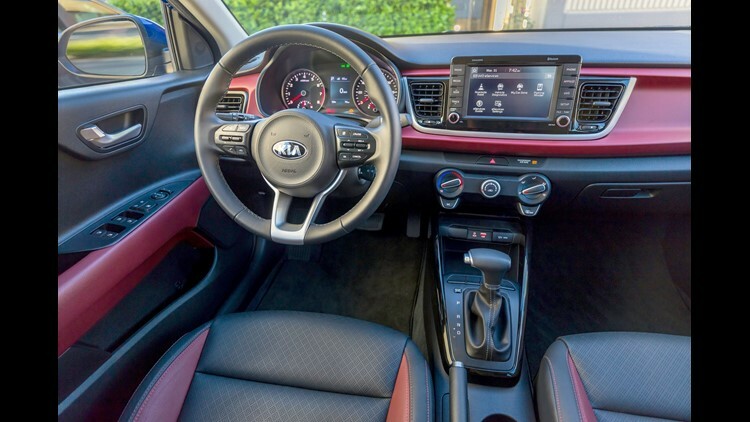 In the small- and compact-car categories, South Korea-based Kia scored with its Kia Rio and Kia Forte. BMW won the small premium and large premium segments with the 2 Series and 7 Series. BMW is based in Munich, Germany. The Porsche 718 scored best in the compact premium category. Porsche is based in Stuttgart, Germany. Detroit-based General Motors saw its Chevrolet Bolt, Chevrolet Cruze, Chevrolet Corvette, Chevrolet Silverado and Cadillac Escalade score among the three top vehicles in their respective categories. Fiat Chrysler failed to make the list for any product. While quality of drive is still important to many people, consumers appreciate quality sound and entertainment. Tesla was not included in the study because it builds too few cars to provide a significant sample of participants for the survey. Other vehicles noted for having among the fewest problems: Kia Sportage, Acura ILX, BMW X1, Kia Sorento, Nissan Frontier, Porsche 911, Ford Expedition and Genesis G90, Hyundai Ioniq, Volkswagen Beetle, Porsche Macan and the Lincoln MKC. J.D. Power is a widely recognized global consumer data and analytics company established in 1968 and based in Costa Mesa, California. Here is a list of top models in the J.D. Power multimedia quality study announced Thursday.